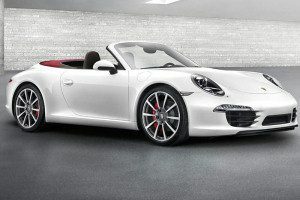 Porsche is engineering perfection and renting one of these mechanically outstanding motor cars has never been easier. 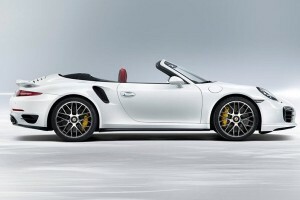 At Blue Sky Super Cars we make sure the only thing that you need to concentrate on is the sheer perfection of a Porsche and the ultimate driving experience. 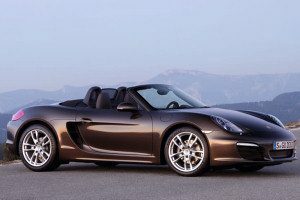 We have a complete Porsche range for hire; the open top Boxter sunny days or starlit nights, the formidable Porsche 997 Turbo, 289 BHP per ton, over 190 MPH and 0-60 MPH in less than 4 seconds; or the 911 GT3 whose racing versions have dominated so many Le Mans races. 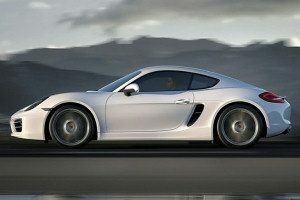 Porsche was founded in 1931 in Stuttgart by Dr Professor Ferdinand Porsche, not as a car manufacturer but as a consultant and development company to the motor industry. The resemblance of the classic Porsche of all time, the 911, with the VW Beetle is no coincidence; the very first Porsche 64 was built using many Beetle components in 1939. Again in the late 40’s the Porsche 356 shared many VW components due to the short supply of parts. The classic 911 Porsche was launched in 1964 and defines Porsche. It success in motor racing and its sales have been outstanding. 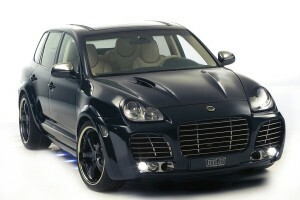 It lives on today, albeit highly modified, in their current range. 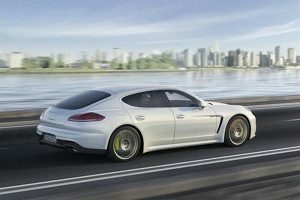 In a survey by the Luxury Institute in 2006 Porsche was named as the most prestigious automobile brand. Nothing could make it more suited to the Marbella lifestyle. 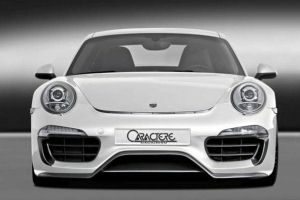 Whether it is cruising around Puerto Banus in an open top Porsche Boxter, opening up all the power of a 997 Turbo on the motorway to Malaga or taking the Porsche 911 GT3 up the fabulous mountain road to Ronda and the Ascari race track, a Porsche will not dissapoint. 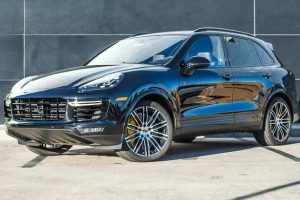 A Porsche is a dream and at Blue Sky Luxury Car Hire in Marbella our Porsche rental packages can make this dream come true.